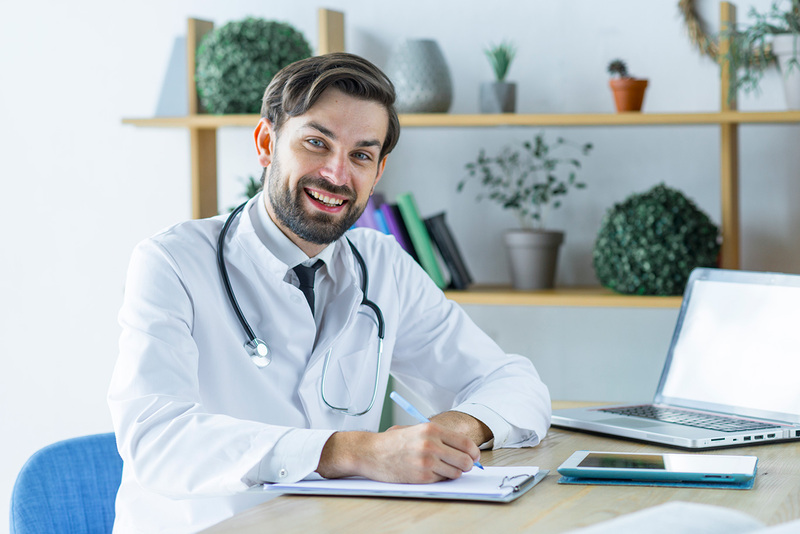 We understand that as a physician your dedication to your patients is of the utmost importance to you which is why we offer our services right from approximation and qualification to claims management and patient defrayals. Seyyone simplifies and desegregates the healthcare revenue cycle by taking the painstaking process of billing out of the picture so you have more time and can focus your undivided attention attending to the needs of the patients. Working closely with physicians and healthcare management personnel, we have been able to implement a superior level of client-centric setting including ICD-10. With the goal of bringing you top-notch billing service for your convenience, our knowledgeable and friendly billing specialists and certified medical coders provide a comprehensive service that helps physicians balance quality patient care while managing the challenges of the present-day healthcare diligence. For better results, we have devised a 3-Step Physician Billing Process in our services. The collection process includes self-pay collection, denial, account resolution, payment posting and other details that need to be written off to bad debt or charity. Following up on third-party remunerator reimbursement for defrayal as well as re-submission of claims as required.